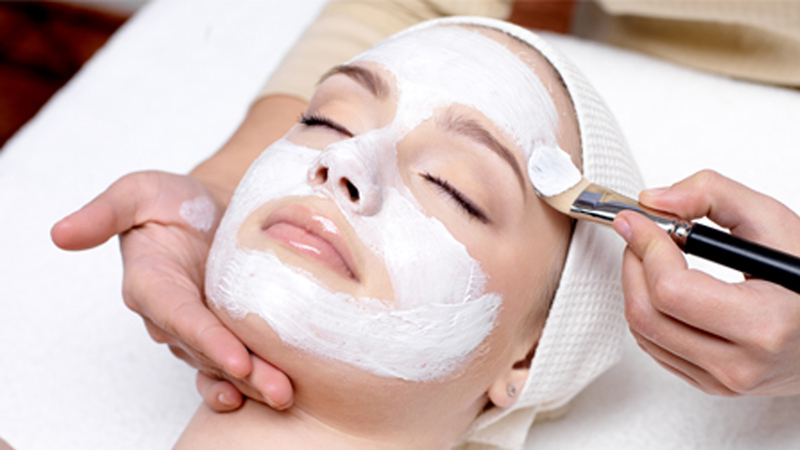 For the ultimate spa quick fix, enjoy a short version of our Classic Mini Facial along with our De-Stress back massage. 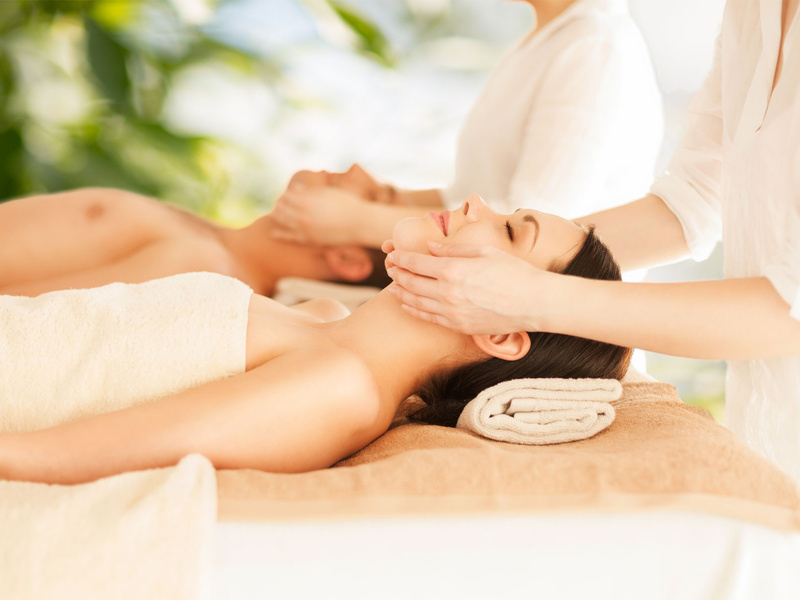 Our jet lag relief package includes a Swedish Massage and our Timeless Classic Facial. 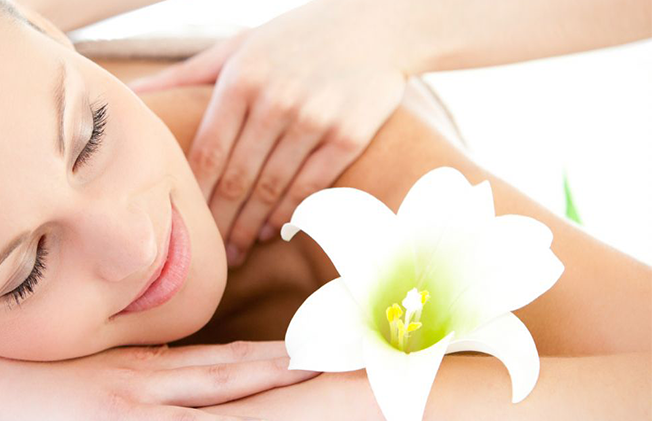 Recharge your senses and experience revitalizing energy with a body massage and your choice of either body scrub or facial. Package comes with home care products.